I'm always on the lookout for good music while I read or study. I like the songs subdued and not too distracting. Depending on my mood, I may prefer songs with or without words. There are days when I'd rather not listen to anything. These past days I've been listening to "From Bottle Rocket to The Grand Budapest Hotel," a Spotify playlist created by Michael Park . . . 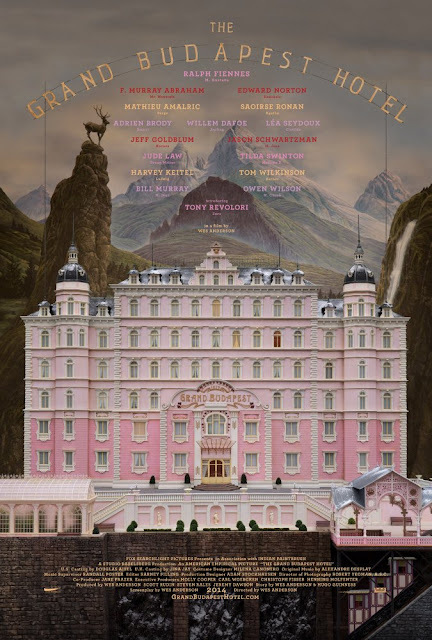 I'm a huge fan of Wes Anderson and should make time to finish watching all his films. Ha! But first: this voluminous unit on infectious diseases!